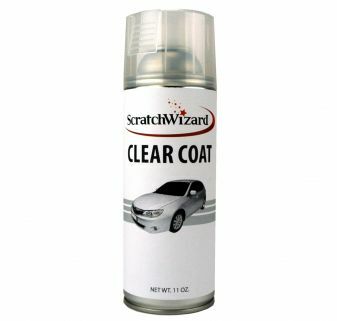 ScratchWizard is a preferred source for alloy wheel repair products; we offer a variety of items and kits to clean and protect your wheels. 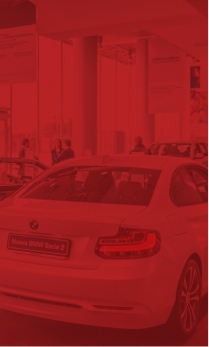 A vehicle’s wheels can be easy to neglect, but once you see the results from our alloy wheel repair products, you’ll never want to forget about them again. Our products feature quick-drying technology and multiple coats of protection. 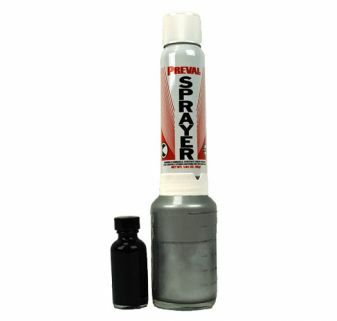 In addition to our individual products, we also offer alloy wheel repair kits. Each kit contains the necessary items for professional-quality results, including sandpaper, a primer, paint, and clear coat. 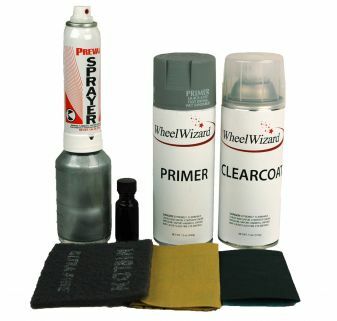 Pick up an alloy wheel repair kit from ScratchWizard today! Bright silver alloy wheel paint. Can be darkened to match any color with the included black paint. Must be top-coated with Alloy Wheel Clear Coat. 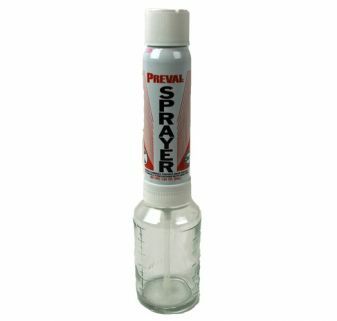 Sprays up to 16 oz. of wheel paint.